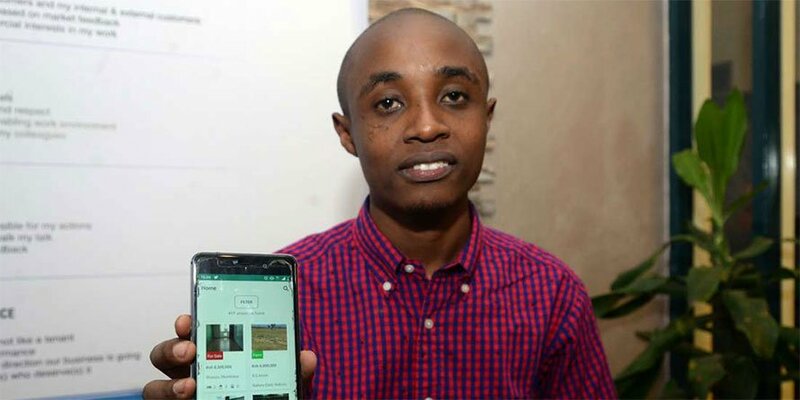 Alex Kamande, Kibabii University alumni class of 2017 School of Computing and Informatics, is the founder of M-Keja. M-Keja is a website as well as a mobile-based platform where realtors, property developers, owners and tenants can buy, rent or sell property. Mr Kamande was featured in a Business Daily Newspaper on 3rd April, 2019.